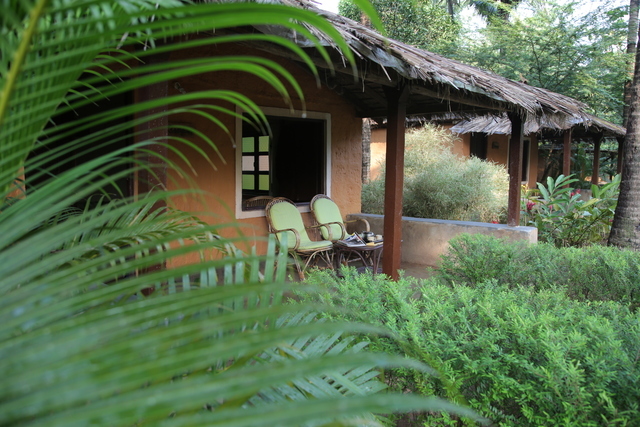 Heading to Goa for vacations but do not know where to stay? 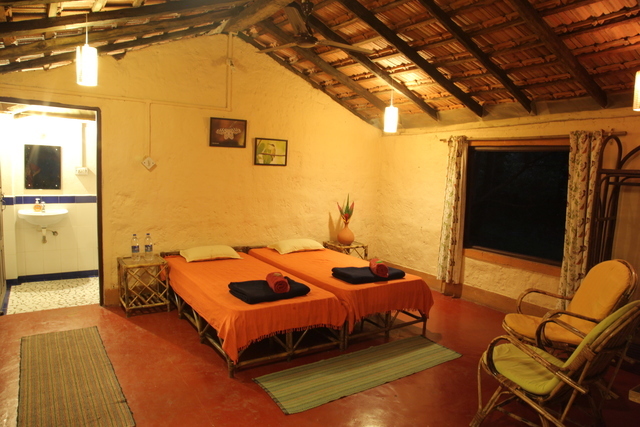 Then book yourself a room at the hotel Natures Nest situated at Surla - Sancordem and set in the wilderness of Western Ghats. 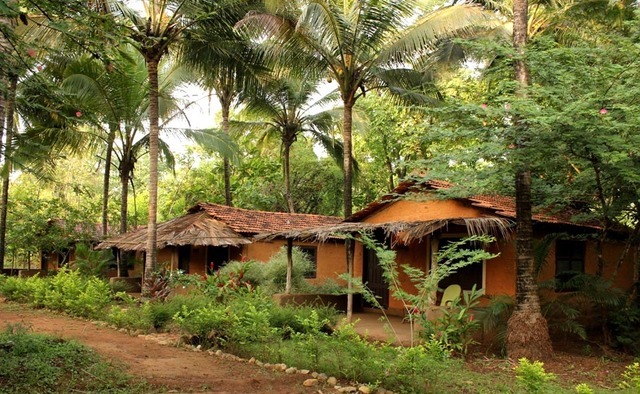 This 1-star hotel in Goa specialises in creating unique experiences for its guest. 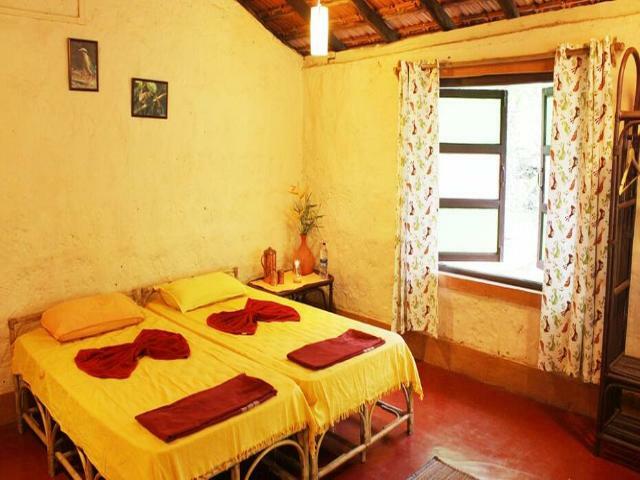 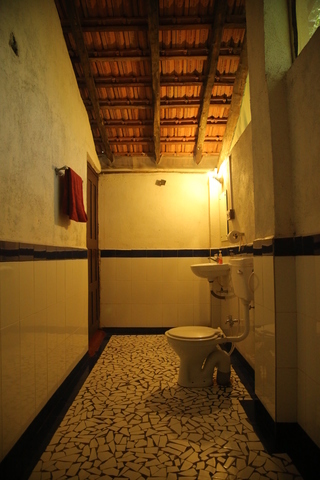 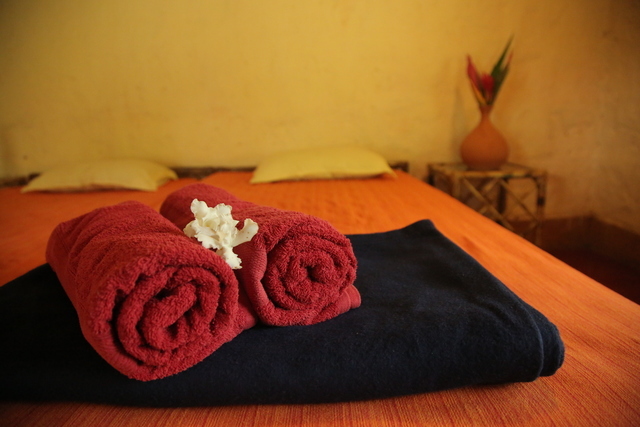 It has 10 cottages that come with amenities like attached bathroom, cosy bamboo beds, daily housekeeping, self-service laundry facilities, and separate seating areas. 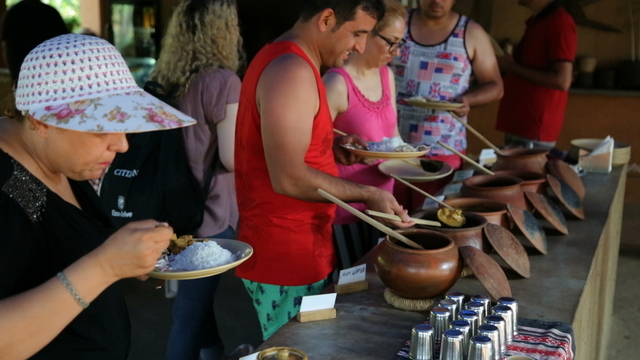 The hotel provides a complimentary breakfast from the local cuisine and also has an in-house restaurant that serves mouth-watering cuisine in unique earthenware. 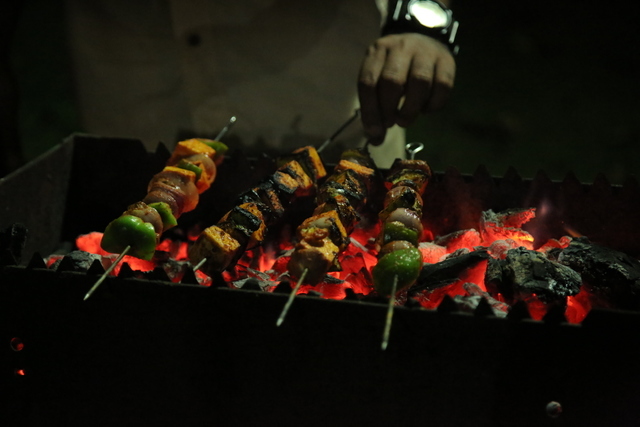 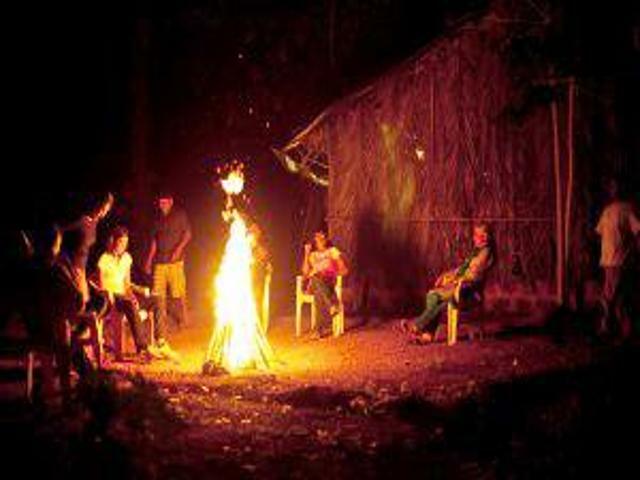 The hotel also offers barbecue and night campfire facilities besides having a swimming pool on-site. 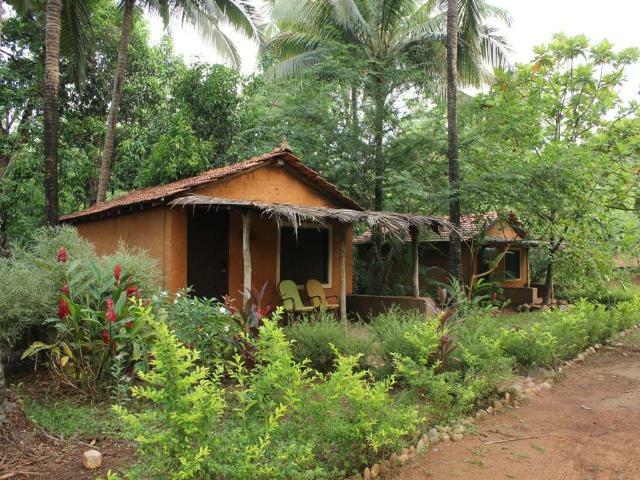 Natures Nest is about 60 km from Goa airport, Thivim railway station is about 50 km and Madgaon railway station is approximately 46 km away. 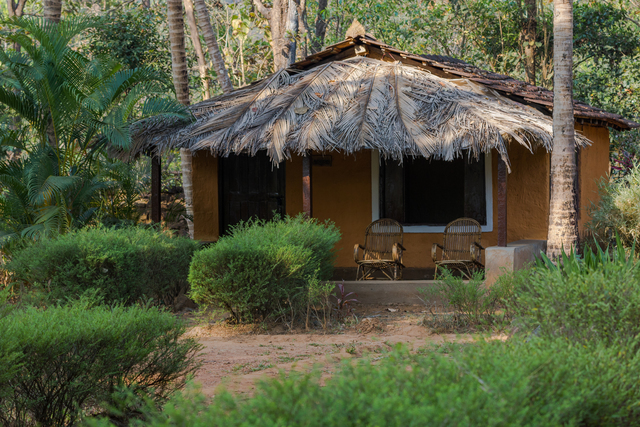 Among the many things to do in Goa, one can indulge in water sports activities along the beach, go dolphin sighting, and a sunset river cruise. 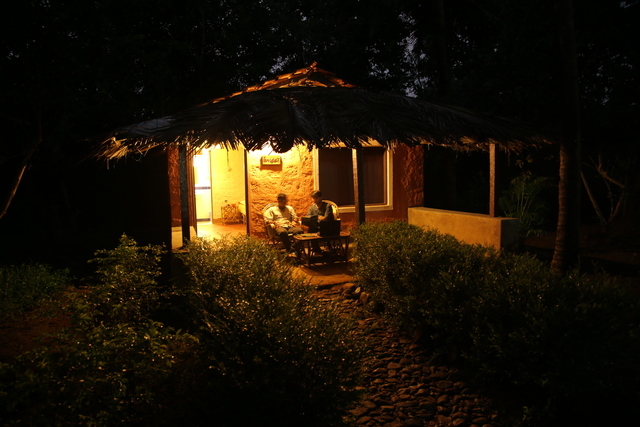 Visit a plantation, go trekking, try your luck at casinos, or just rent a bike and ride along the scenic countryside. 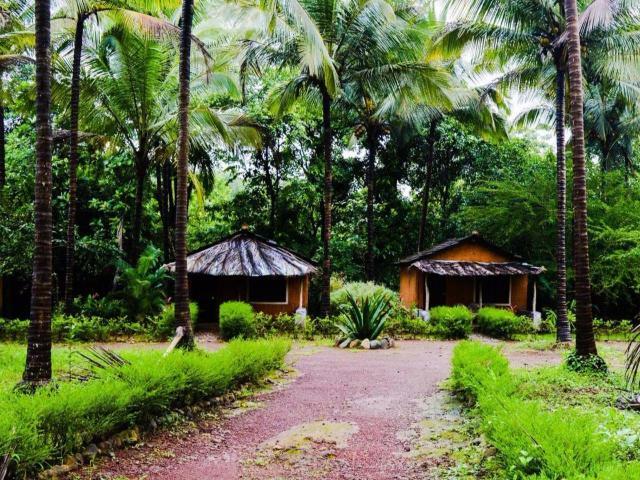 Some interesting places to see in Goa are Basilica of Bom Jesus, Shri Mangueshi Temple, Goa State Museum, Dudhsagar Fall, and Aguada Fort to name a few. 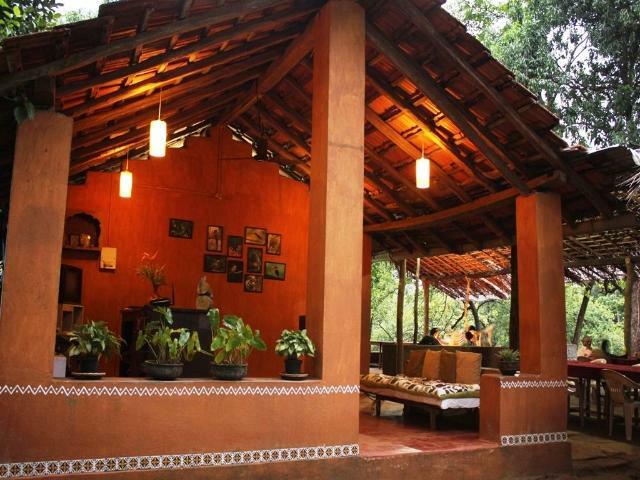 While shopping in Goa, one cannot miss visiting the Flea Markets at Anjuna and Mapusa, or the Saturday Night Markets. 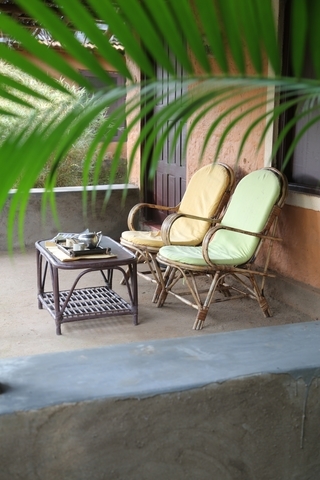 One can pick up some lovely souvenirs like curios, prayer flags, bells and chimes, jewellery and accessories from the Tibetan Market at Baga. 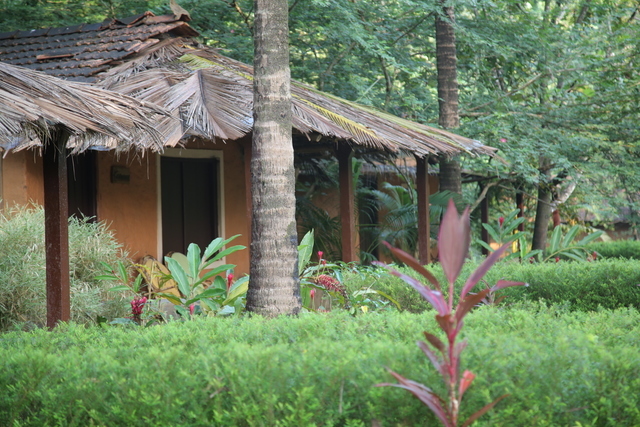 The best time to visit Goa is in winters from November to March.